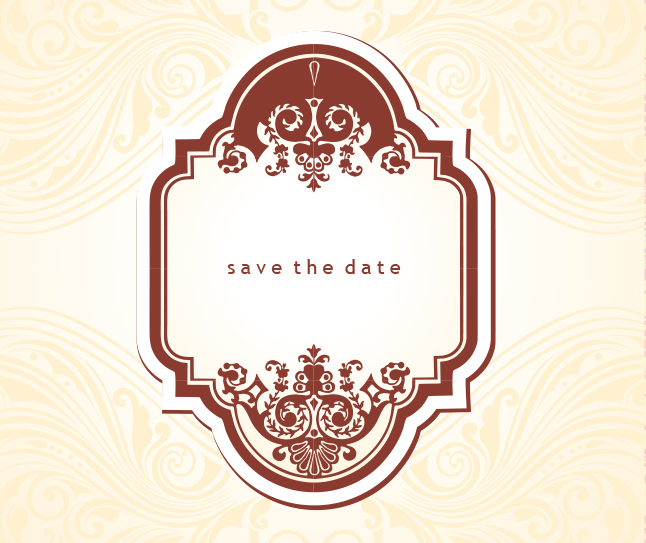 Hopefully you can use this free vector Vintage Save the Date background! This save the date vector has a great gold and brown retro design. Enter your own info and dates on this vintage vector.